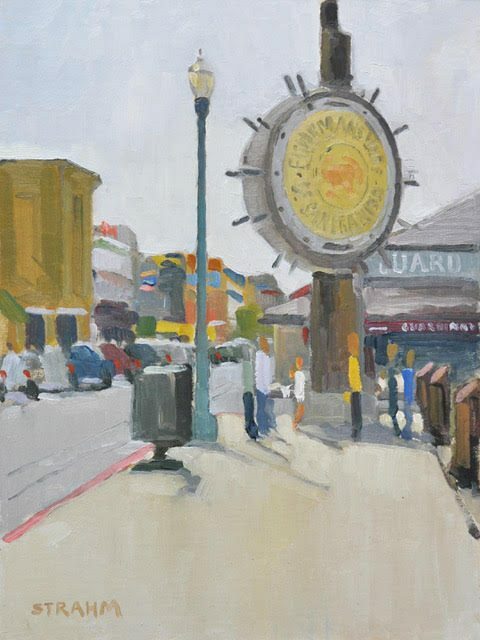 Paul Strahm received his B.F.A in Painting from Youngstown State University in Ohio. 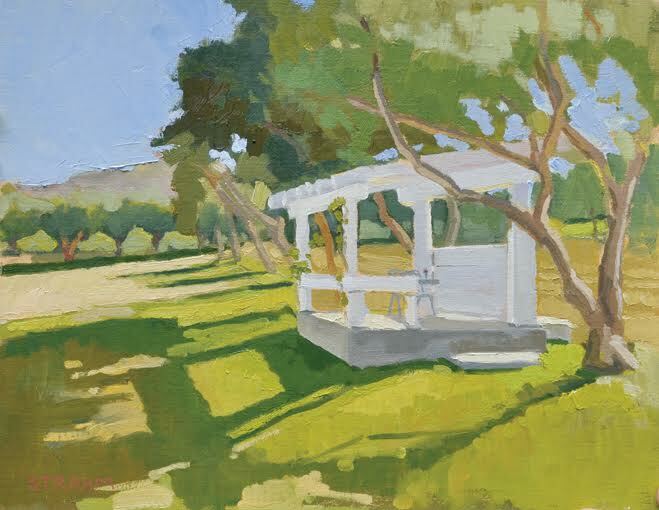 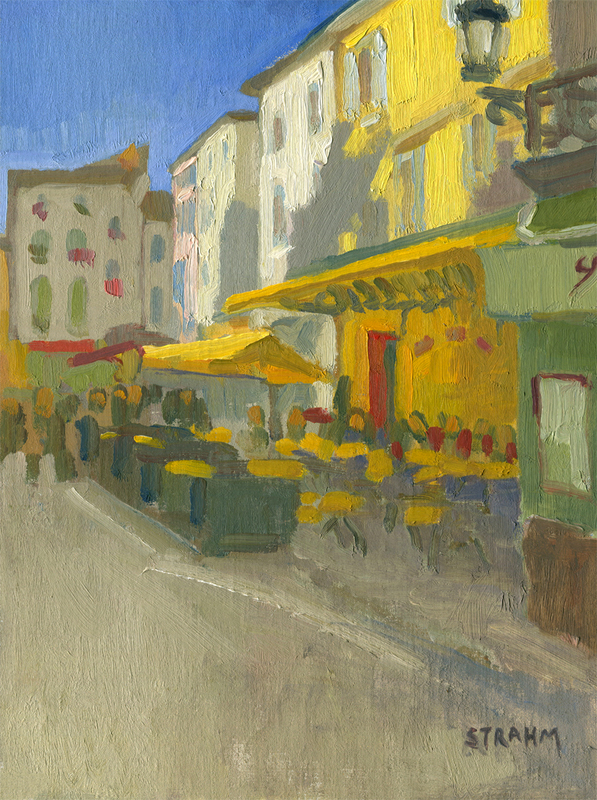 He has been a full time artist since 1997 and chiefly paints en plein air. 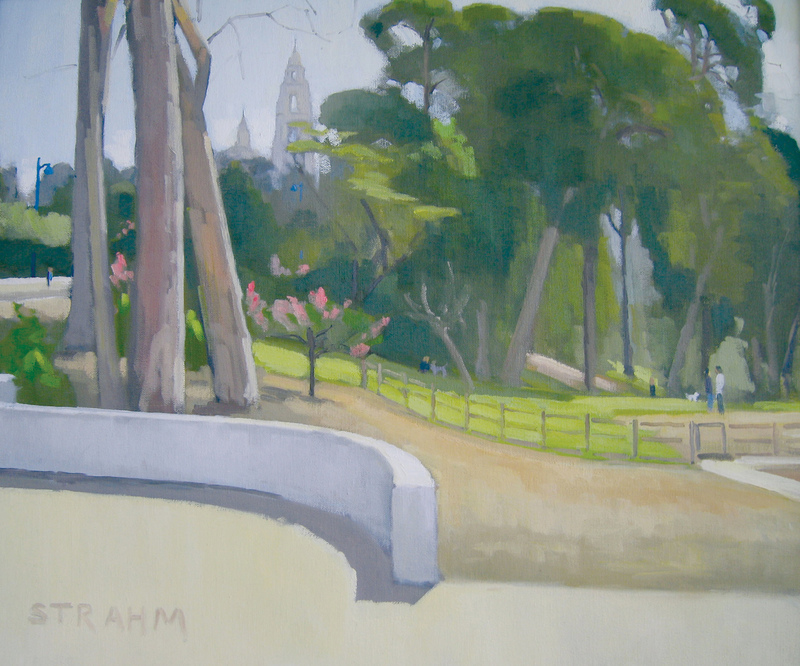 “Each image is thoughtfully painted to capture the landscape, lifestyle of the area and its people.” Strahm has won numerous awards and mentions for his artworks. 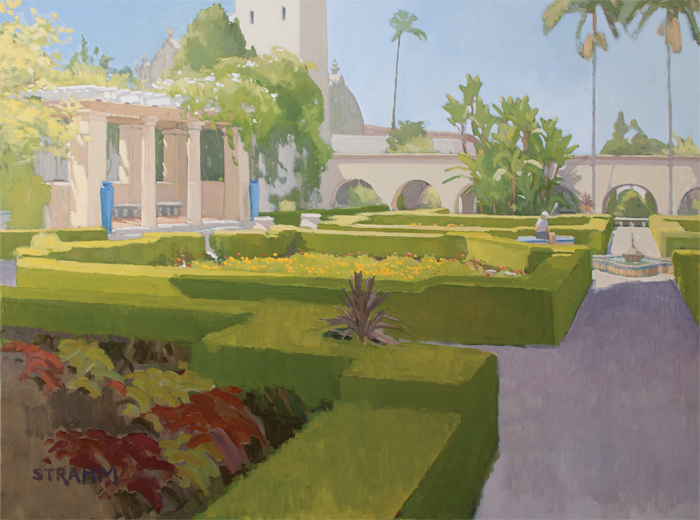 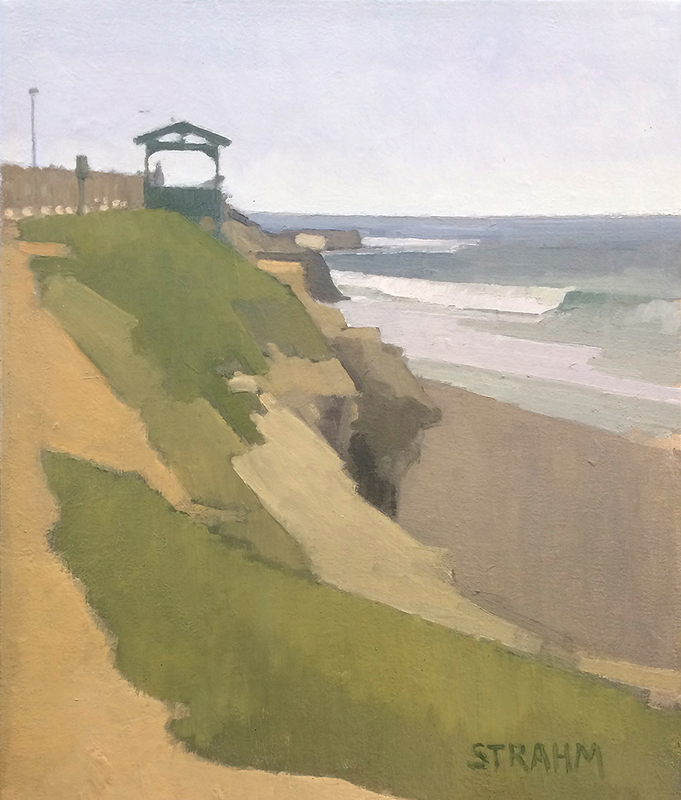 The Museum of Contemporary Art, San Diego recently acquisitioned one of Strahm’s paintings into the permanent collection. 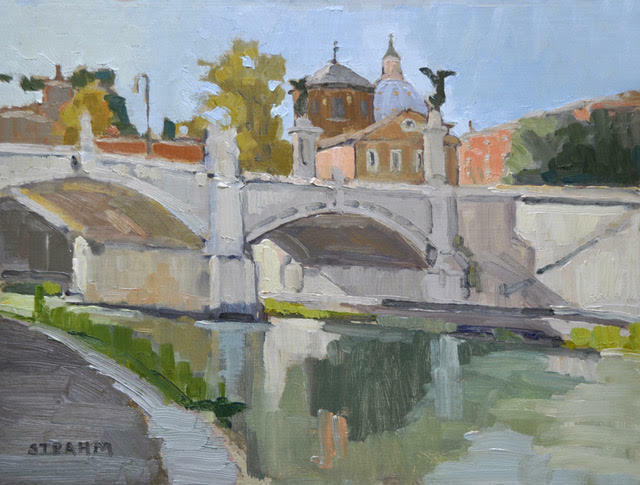 Along the Tiber River, Roma!